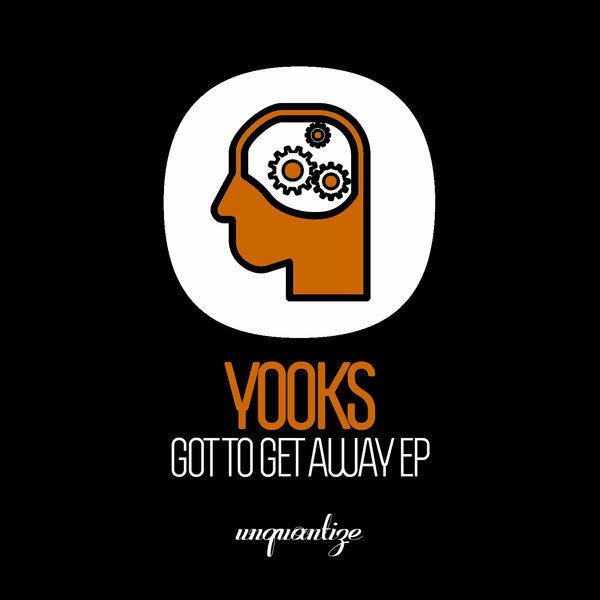 Yooks "Gotta Get Away EP"
Uunquantize continues to deliver hot tracks with the release of YOOKS Got To Get Away EP, Yooks? style and production skills drive this two track banger with compulsive energy. ?Feel Good?, featuring the soulful hypnotic vocals of Janaishia Wade, is a bouncy uplifting song that showcases both Yooks and Janaisia?s combined skills with memorable hooks and musical energy. ?Got Get Away? is a foot tapping rhythmic treat comprised of funky bass lines, pouncing drums, synths, and vocals that will have your hands in the air!! Both tracks are peak time ready and worthy to be played out loud!